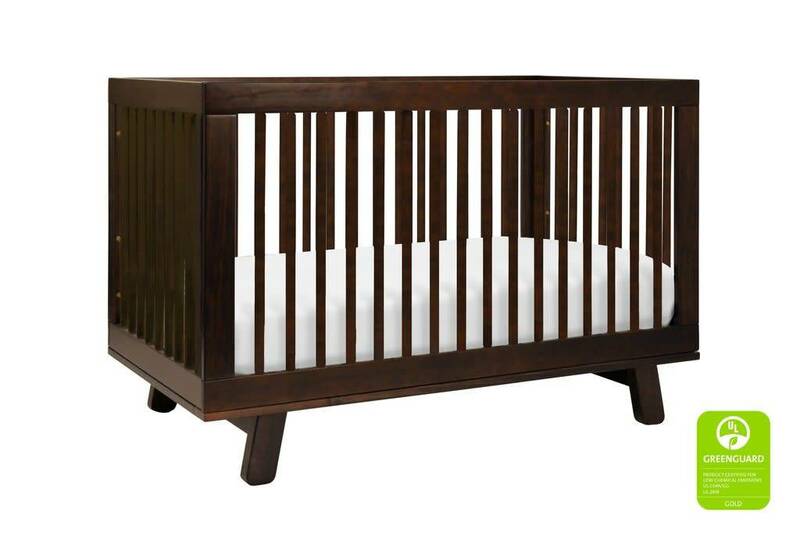 Delight in mid-century modern appeal with the Hudson 3-in-1 Convertible Crib. 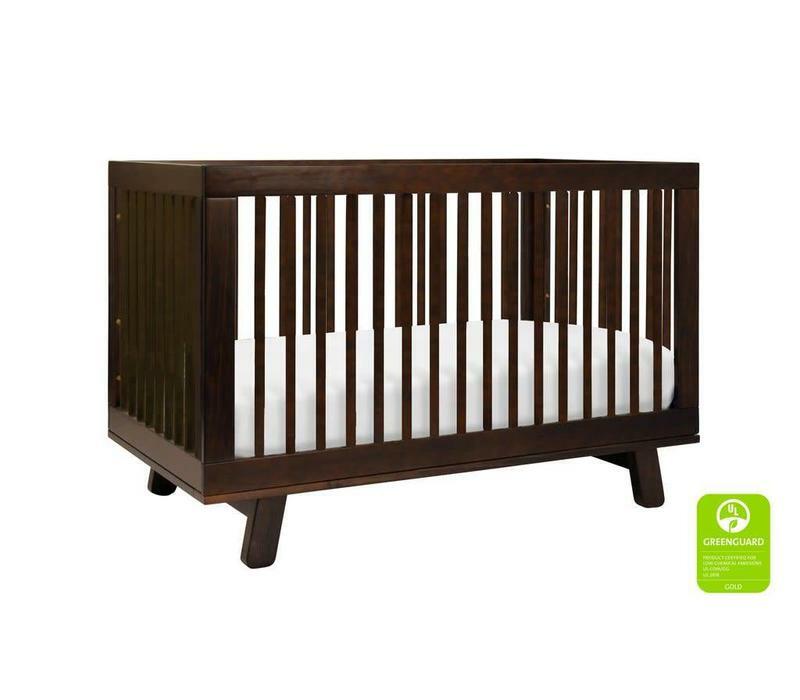 Featuring stylish rounded spindles and an open modern silhouette, the Hudson Crib is made with eco-friendly, non-toxic materials backed with GREENGUARD GOLD certification. 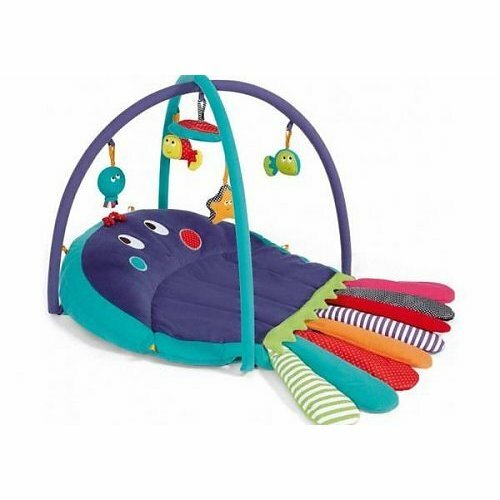 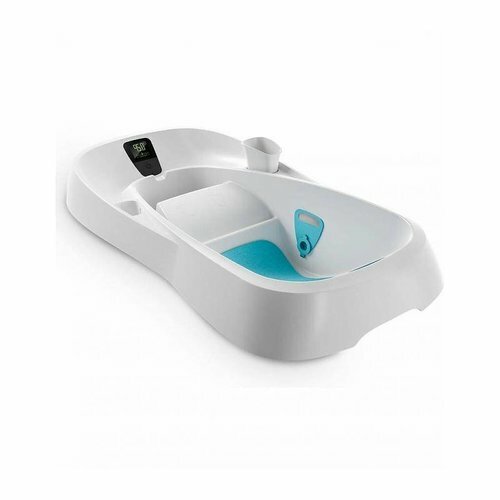 An included toddler bed conversion kit allows you to seamlessly convert from crib to toddler bed to daybed as your babe grows. 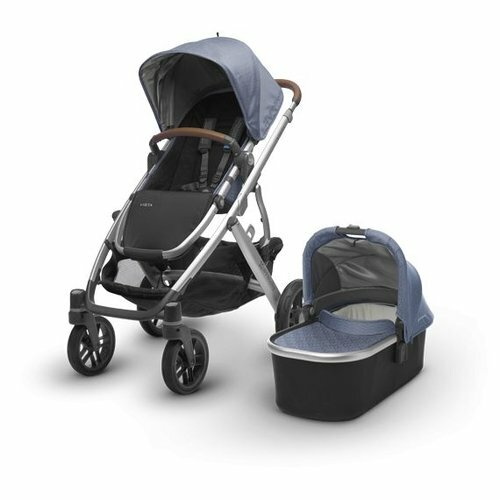 And whether you prefer a contemporary or time-honored palette for your nursery, Hudson has you covered from modern greys, clean white, and playful two-tones.